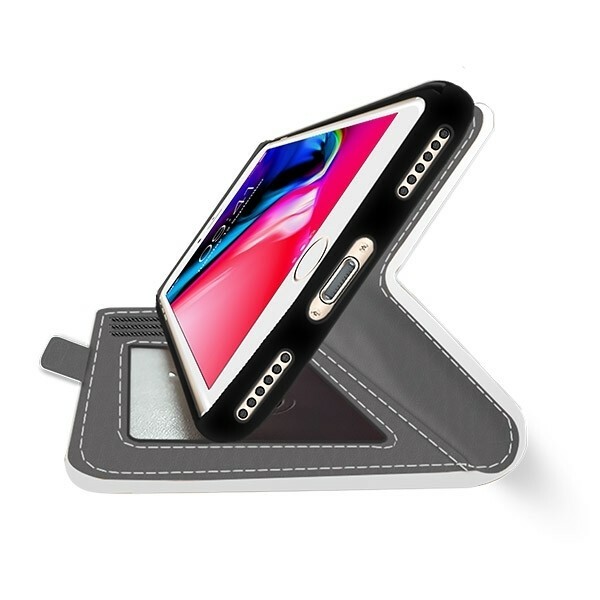 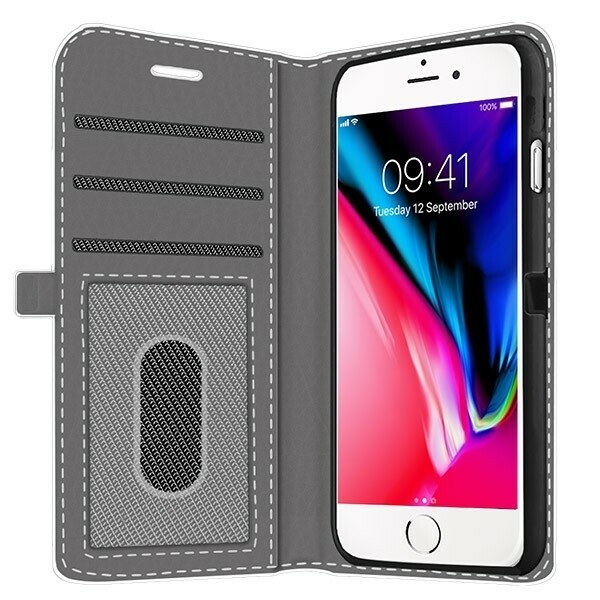 Protect your iPhone 8 in style! You can now design your own wallet case, for example, use your most beautiful photo or funniest photos. 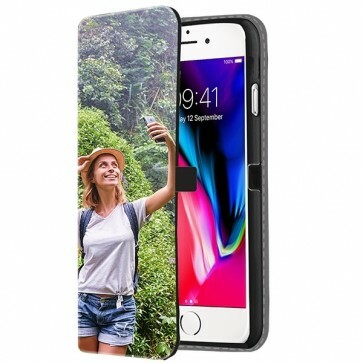 The case also provides great protection for your phone!